Below is a list of Green Lutein filled food known for protecting eye health. Next time you are at the grocery store remember to incorporate these into your diet! Kale is beneficial to prevent cataracts and macular degeneration. 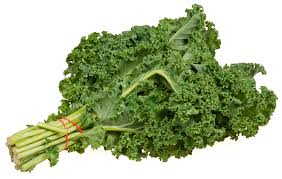 Kale contains lutein and zeaxanthin which strengthen the retina. Out of all 20 carotenoids (plant pigments) found in the human blood zeaxanthin and lutein is found in the visual system, reducing glare and enhancing contrast. 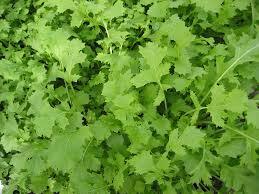 Turnip greens provide antioxidant and protective light- filtering functions. They are a part of the cruciferous vegetable family containing lutein and zeaxanthin. 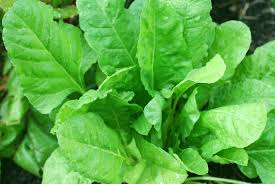 Turnip greens are also a preventative against mascular degeneration and cataracts. 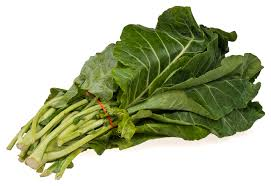 Collard Greens is an excellent source of lutein and antioxidants. This green is loaded with vitamin A, that helps fight dry eyes, damaged night vision and degeneration of your eyes. Protects the eyes from age related macular degeneration and cataracts stored in the macula. The macula is part of the retina that blocks the eye from harmful light. The lutein and zeaxanthin absorb blue light. Repair eyes from radiation, aids with macular degeneration and cataract prevention. 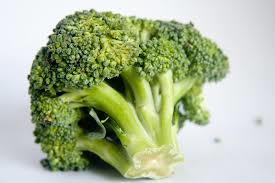 1 cup of broccoli is equivalent to 2,015 micrograms, lutein and zeaxanthin per serving. Vitamin B2 is a top source for riboflavin contained in broccoli also which helps your eyes adjust to light changes. Filters our harmful blue light rays increases protection against UV light damage. 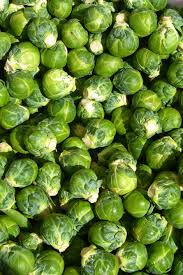 Brussel sprouts also contain vitamin A which supports mucosa skin and eye health. They also help aid in retinal damage, macular degeneration and age- related macular degeneration.